Iacopo Fedi and Loris Salvucci begin collaborating in 2009 in the rock blues band Moonbeans. Together with Moonbeans, they record a demo (Taste It) and play at various venues and Festivals between Ascoli Piceno and Rome. When the Moonbeans project finishes, they decide to start up a new group, the Glass Onion Trio, still playing together today. Alongside this project, lacopo Fedi continues his work as solo artist, recording his third album, Crazy Heart. Loris is there too, playing electric bass and slide guitar. 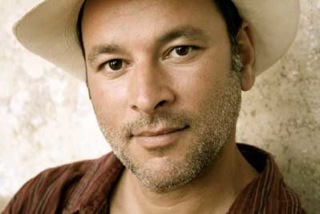 At the beginning of 2011, the two form the band "Iacopo Fedi & the Family Bones", which follows Iacopo in his arrangements and plays his original songs live. 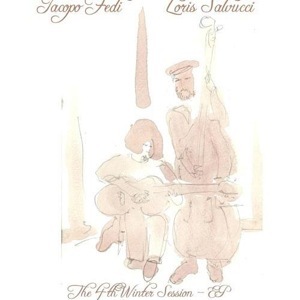 In December 2012, Iacopo and Loris decide to record an EP entitled "The 4th Winter Sessions ep". They include material they had worked on outside the music projects already mentioned. The songs on the EP are a live recording, subsequently overdubbed and recorded with the participation of Francesco Ciabattoni (Glass Onion Trio; Family Bones) on sax and Vincenzo Marconi Siarroni and Giampiero Mazzocchi (both in Family Bones) respectively on electric guitar and on organ and piano. Actually Fedi & Salvucci are presenting live the new material that will be in the their first album, out in 2014. 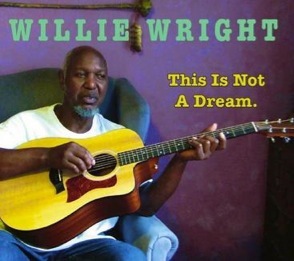 Willie Wright's first new studio album in 34 years! Rhythm & Blues fans brought back his collectible 1978 classic LP "Telling the Truth," inspiring Willie to create this album of all new original compositions. The Traveler’s Journey is a visual journey though darkness and light expressed though the steel-string acoustic guitar. 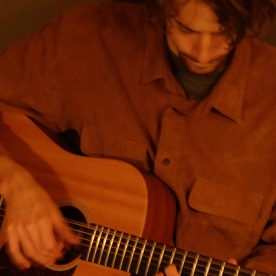 Artists like John Fahey, Robbie Basho and Leo Kottke defended the steel string acoustic guitar as a concert instrument with their careers, and this album draws influence from all three and others. I would go a step further and say it's a subliminal homage to these great steel-string guitar players. Kyle Fosburgh seems to capture the essence of the steel-string. Feeling the moments and journeying over mountains. Whilst listening, memories come flowing back of a North American Raga or a dedication to Khalil Gibran. 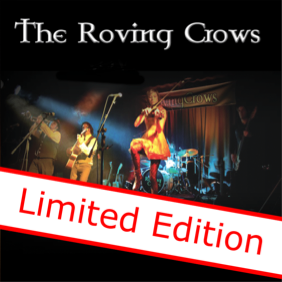 2012 has seen the Crows win three international music awards (Top Celtic Rock Band and Top Fiddle Player at the Irish Music Awards; Top Folk Act, Exposure Music Awards.) They preformed at many festivals and venues all over the UK including Trowbridge Village Pump Fest; Purbeck Folk Fest; and Chapel Arts, Bath amongst many many more…performing approximately 160 shows throughout the last year. 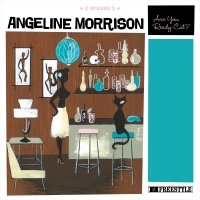 Already familiar to fans of Freestyle Records acts Frootful and Lack Of Afro after supplying her memorable voice to tracks by both, as well as working with masters of the mellow; The Ambassadors Of Sorrow, Angeline Morrison's ability to craft subtle, yet very catchy melodies infused with folk, bossa nova, R&B and jazz rhythms and textures ensures her music sounds fresh, engaging and highly original. 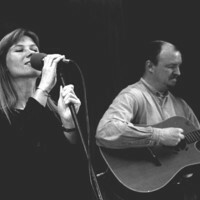 Norris-Brown was a contemporary acoustic duo comprised of vocalist Ingrid Brown and guitarist Adrian Norris. They were formed in Birmingham UK in 1992 after Ingrid answered an advertisement that Adrian had placed in a midlands music magazine looking for a vocalist.